Yao is a watercolor artist and designer living and working in Columbus, Ohio. 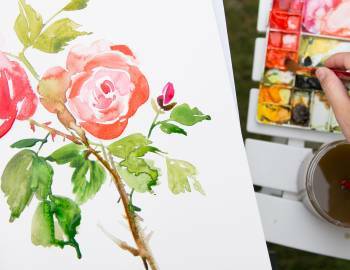 While she has been painting and drawing since the age of five, her introduction to watercolor began years ago while trying to explore new mediums and techniques. She fell in love with using watercolor almost immediately and it has since become her signature painting medium. 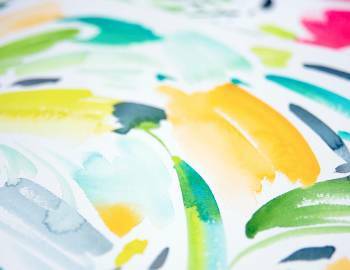 Watercolor provided a visual voice for her creative ideas and inspired her to take the leap and start her own design studio in 2012. 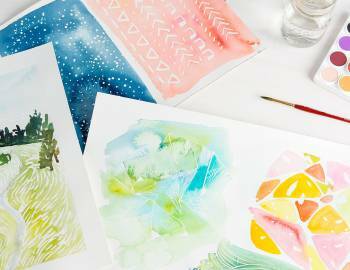 Founded in Columbus, Ohio, Yao Cheng Design is a design studio and online shop where Yao creates bright and beautiful art prints, textiles, and paper goods for the home. In this digital age, the beauty of hand-painted designs is often lost. We forget that every brush stroke is individual, and that there is intention and a story behind every mark. 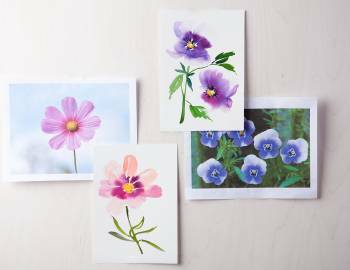 Yao’s watercolor designs embrace these subtle imperfections -- it's what makes her work truly personal and special! 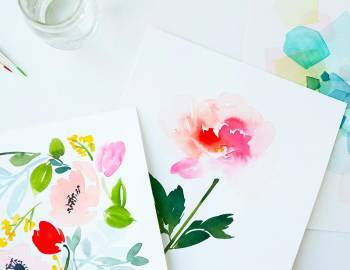 She is best know for her simple, bright and expressive watercolor style. 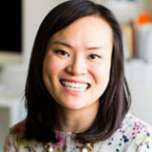 Her designs and products can be found in stores like West Elm, Minted, One Kings Lane and her own online shop. 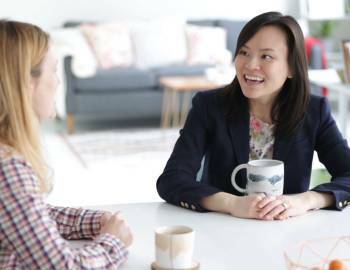 Her work has also been featured in magazines and blogs such as Southern Living, Mollie Makes, Style Me Pretty, and Design Love Fest,among others.